No doubt, outdated and faulty windows are the primary reason of decreased aesthetics or in other words, they are nothing more than the eyesore, which creates an awkward position when it’s time to put the property in the market. It’s quite common to see reduction in windows’ efficiency and facilities because just like every tangible item, they depreciate with the passage of time and there comes a moment when homeowners do not have any other option but window replacement. 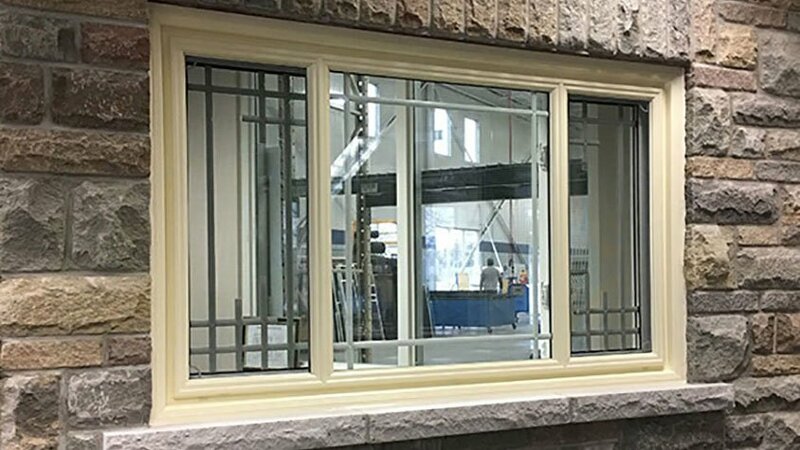 When the need arises, most of the owners are concerned about the cost to replace windows because not everyone could spend as much as others could invest, meaning that projects have to be amended as per individual preferences and limitations. Why curb appeal is important? It’s a common fact that increases curb appeal ensures greater number of potential buyers who may be interested in purchasing the property. The only thing to keep in mind is that how owners want to see their living spaces because this way, they can make proper selection and enhance overall appearance and aesthetics. To avoid making the property an eyesore, it is recommended to give a fresh paint coat, install new components and hire a professional contractor without compromising over quality due to the cost of window replacement. How does window replacement enhance resale value? Good question! With changing trends, homeowners have started to pay more attention on their details and how their neighborhood looks like. It’s not possible to leave the living space untouched when there are well-maintained and beautiful homes around. Obviously, something needs to be done, particularly window and door replacement as new installations can create a huge difference. Another reason is to cater attention of prospects who would show interest when the property talks with them. Would be wondering how? Well, when the property is appealing externally with quality components, buyers are rest assured that its interior would be comfortable and refreshing as well. this way, they may agree to pay a bit high amount. Why is it necessary for windows to be environmentally friendly? Based on prevailing conditions and market trends, it’s quite clear to state that window replacement is one of the important steps towards increasing energy efficiency because outdated and faulty windows allow air to escape outside. Since every buyer wants to purchase good quality windows, it is necessary to pay attention on the efficiency, performance and quality so as to make sure that they can work for a significant time period. Keep in mind that energy efficient windows are responsible to control power consumption and rising energy bills. If needed, homeowners can ask Window Mart for assistance.